Travel the world with free accommodation! Just enter in the type of home you want to stay in. Then enter in the type of home you have to offer. Check out all of the matches available for you to choose from. 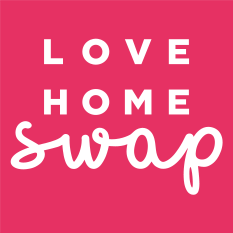 You may choose to swap homes at the same time. Alternatively you may offer up your home in exchange for points to use at a later date. Then when you want to go somewhere, you may use your points to select a different location.